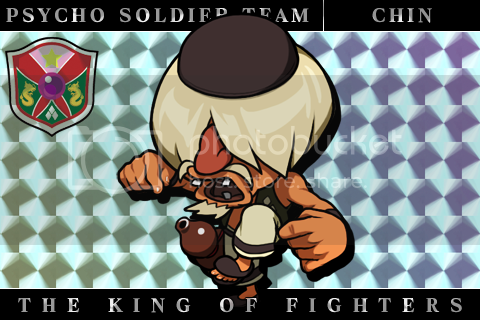 I really love SNK and their games as a whole though I'm still a pretty novice at fighters competitively, I still very much enjoy the games I've played during my time. However I'm hoping I can learn more and improve during my stay here so it's nice to meet you all. You should checkout FightingGaming@UCI on Tuesdays. Also, come check out Wednesday Night Fights.